Amanda Black POP . 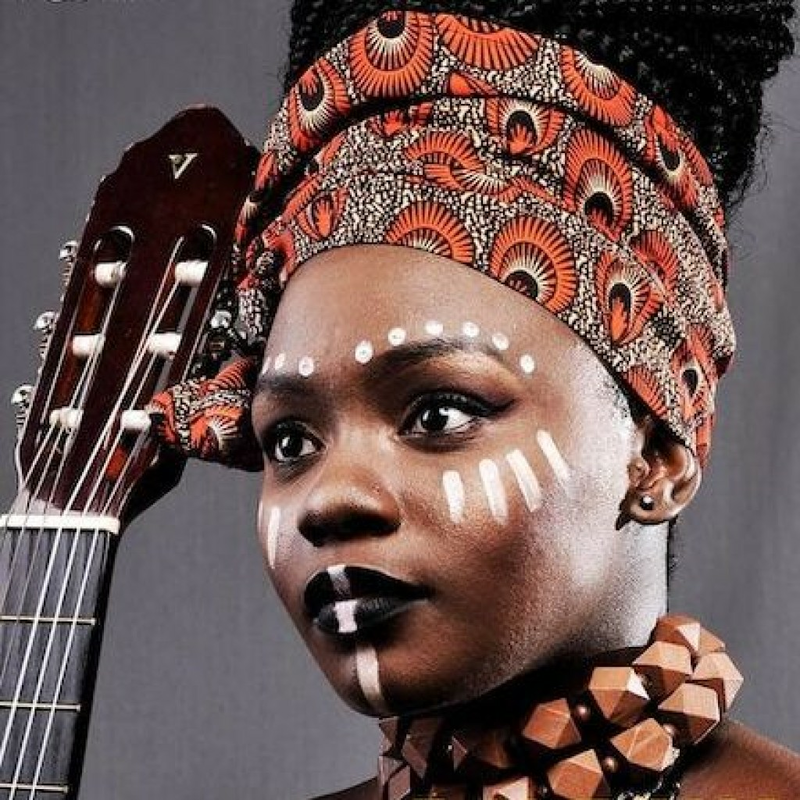 AFRICAN Multi award winning superstar, Amanda Black possesses a soothing yet powerful soprano vocal range. Kahle is another dose of pur ear candy from this vocal queen!